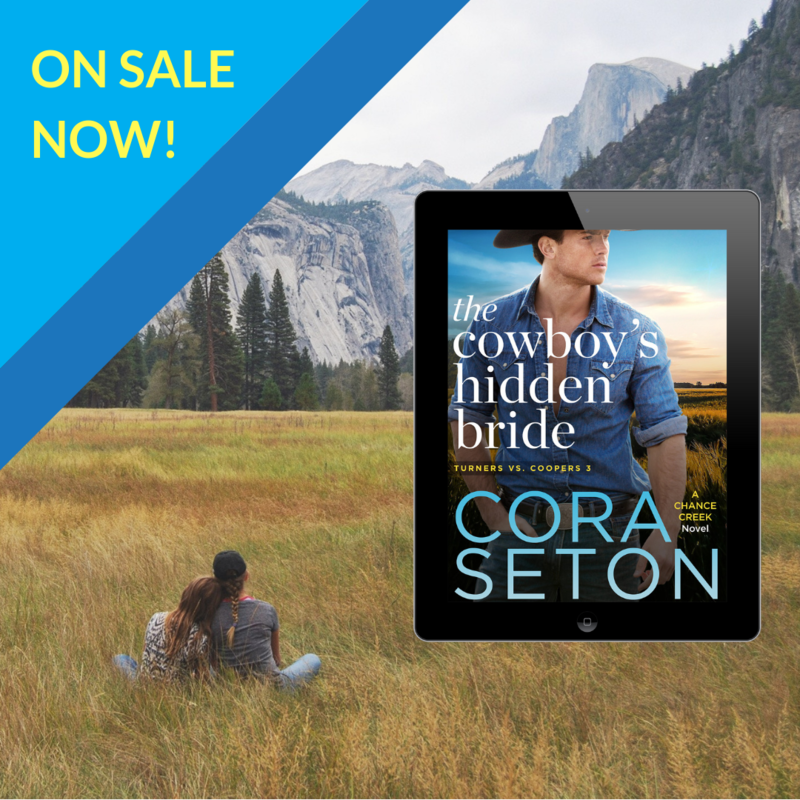 The Cowboy’s Hidden Bride is out today! 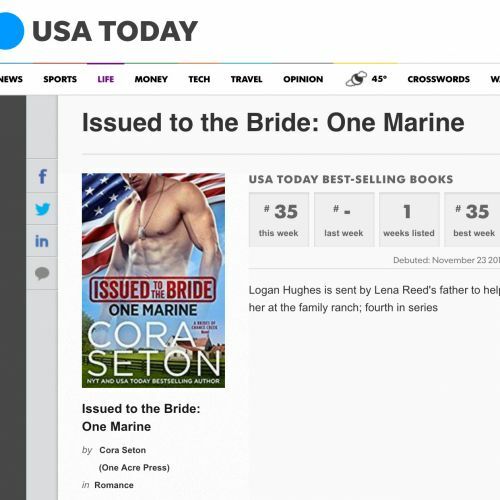 *~*Happy Release Day*~* A SEAL's Oath is now available at all major retailers. 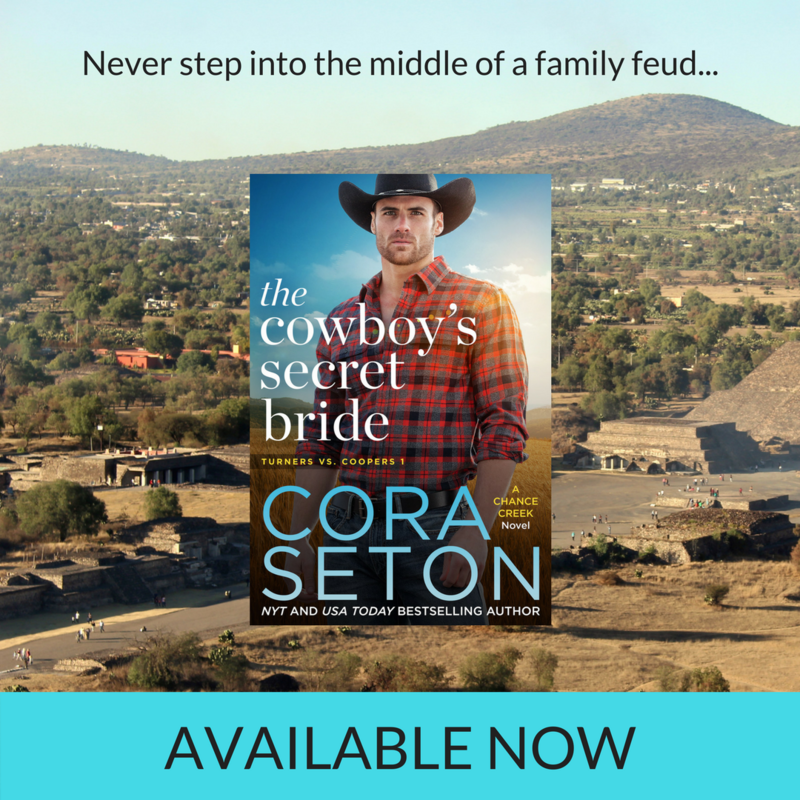 This is the first book in the brand new SEALs of Chance Creek series now! 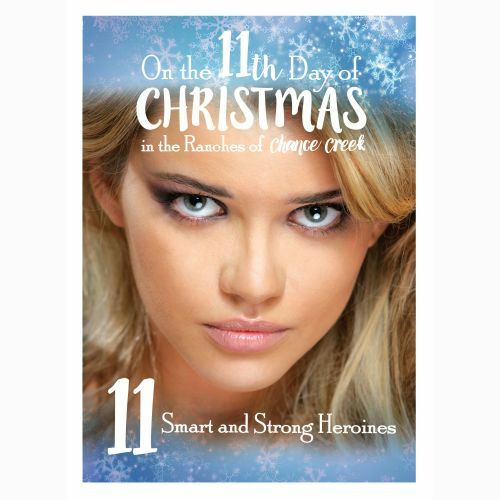 Get it today and learn all about Chance Creek's newest residents. Available at Amazon, B&N, Google Play, iBooks, and Kobo. Merry Christmas from Chance Creek to You! Wishing you a very merry Christmas filled with love, joy, and happiness. On behalf of Cora Seton, and from Chance Creek to you, Merry Christmas!